We regret to announce that Lorna Crozier is unable to attend the festival. 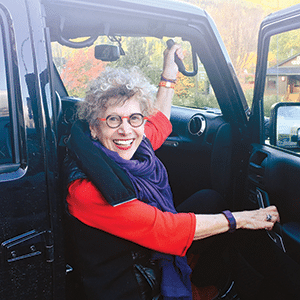 LORNA CROZIER is the author of 17 books of poetry, the most recent What the Soul Doesn’t Want and God of Shadows. She has been nominated for the Governor-General’s Award for Poetry four times, receiving it for Inventing the Hawk. She’s received the BC Lieutenant Governor’s Award for her contribution to literature, five honourary doctorates, and most recently the George Woodcock Award for Lifetime Achievement.